Asa Griggs Candler, whose ancestor Daniel Candler was born in Callan in Co Kilkenny, Ireland, was the founder of the Coca-Cola Company. William Candler, a son of Daniel, emigrated to America in the mid 1700’s. He settled in Richmond, Georgia. One of a family of eleven children Asa Candler was born on a farm near Villa Rica, Georgia in 1851. Having trained as a pharmacist he began his career as a drugstore clerk. He bought the rights to what was described as a tonic and headache medicine called the Coca-Cola formula, from John Pemberton in 1887. 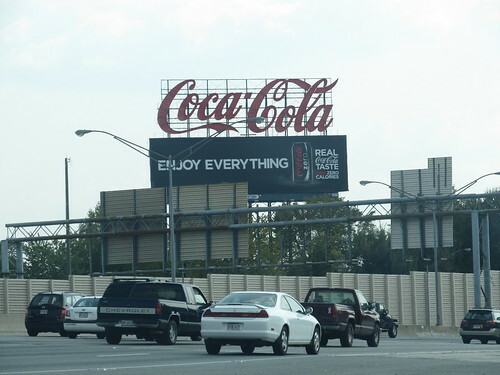 Through aggressive marketing Candler made millions of dollars from sales of the soft drink product. Though the product contained a ‘secret formula’ it did not contain caffeine or cocaine. By the turn of the century Coca-Cola had become a nationwide phenomenon in the United States. Today it is a world renowned beverage. It has one of the most widespread distribution networks in the world. In 1919 Candler sold the business for $25,000,000. He became involved in real estate development and in philanthropic activities. He served as Mayor of Atlanta, Georgia from 1916 to 1919. Candler Park in the city of Atlanta, is named in his honour. Candler’s home in Atlanta is called Callan Castle, which alludes to his ancestral home town in Ireland. He died in Atlanta, Georgia on March 12th 1929. Asa Griggs Candler, the founder of the Coca-Cola Company, was born in the year 1851 On This Day.